UPDATE 5:20 p.m.: After investigating the possible threat, Donna school district police determined there was no validity to the rumors, district spokesperson Sandra Quintanilla said. The rumors spread via social media and at the moment they haven’t found a source. 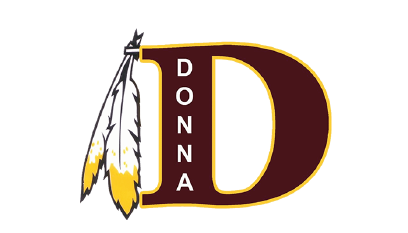 DONNA — School district officials here are currently investigating rumors of a shooting threat at Donna High School. The nature of the rumor has not been disclosed, but district spokesperson Sandra Quintanilla said the district police department was investigating the threat Thursday. Quintanilla said parents are being notified of the situation via email and other forms of communication, but said there is no threat to student safety and classes will continue throughout the day as scheduled.